The Mitsubishi Electric heat pump range covers all bases when it comes to the different sizes and shapes of homes and commercial spaces. It’s a common misconception that the white, high mounted heat pump is the only style out there. Mitsubishi Electric’s range is extensive. We stock all Mitsubishi Electric heat pumps and stand by the brand as being the best in business. Reliable, durable and innovative, Mitsubishi Electric is a trusted brand we are happy to represent. In fact, it’s the only brand we associate with – it’s that good! Depending on size, configuration and purpose of your space, we can install the right Mitsubishi Electric model to suit. Even if you’ve always battled to heat or cool your residential or commercial space, we have a heating solution for you. As the most popular style, it’s the one we all know and love. But did you know high wall mounted heat pumps come in a range of different styles of their own? Mitsubishi Electric is constantly thinking up new, innovative ideas that meet the needs of customers. 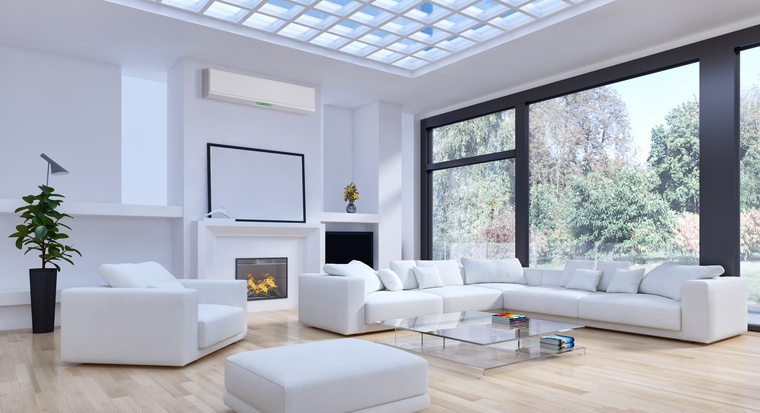 And as high wall mounted heat pumps are what you typically find in homes and smaller offices, Mitsubishi Electric has extended this style to include everything from classic to deluxe designs. 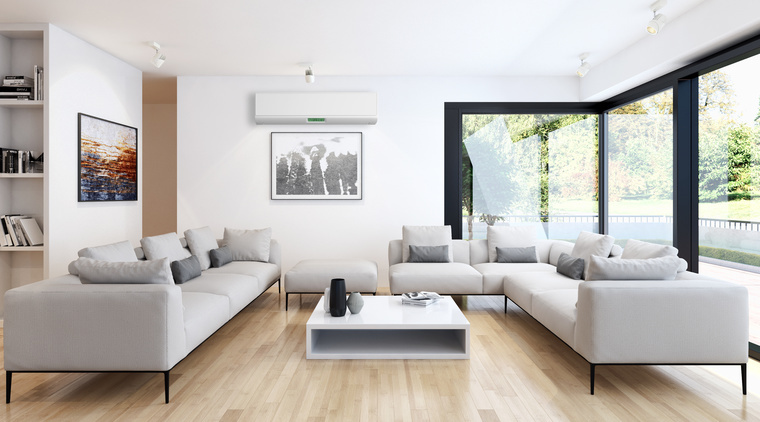 Being the style that comes to mind when we think of heat pumps, it’s no wonder this is the most popular of the Mitsubishi Electric heat pump range. Although it’s one of the earlier models, the Classic GE series is still loaded with innovative features. With capacities to suit small, medium and large rooms, the Classic GE Series has long been the number one choice for New Zealand homes. This model can also be upgraded to include Wi-Fi Control. The GL Super Energy Efficient series is a step up from the Classic GE due to the inclusion of EcoCore® technology. EcoCore® is the next generation of energy efficient heating due to the improvements it makes to the heat exchanger, fan motor, compressor and refrigerant. Providing superior energy efficiency, the GL Super Energy Efficient series comes in capacities for small, medium and large rooms and can be upgraded to include Wi-Fi Control. If you’re looking for more aesthetic appeal, the Designer High Wall Heat Pumps could be exactly what you’re after. These heat pumps come in three different colours: Black Diamond, Matte Silver and Glossy White. Combining the outstanding Mitsubishi Electric features with a sleek design, the Designer High Wall Heat Pumps are a classy yet practical addition to any home. Just when you thought the Mitsubishi Electric heat pump range couldn’t boast any more features, they introduced the Deluxe High Wall Heat Pumps. With features such as 3D i-see Sensor, Plasma Quad Filtration and Split Vane technology, the Deluxe High Wall Heat Pumps have taken the Mitsubishi Electric heat pump range to a whole new level. The Hypercore® FH series is a true flagship of the Mitsubishi Electric Heat Pump range. What sets the HyperCore® apart from the rest is the ability to perform at its peak capacity even when temperatures outside drop to -15°. If you live in a particularly frosty area, the HyperCore® heat pumps can ensure optimum heating even in the coldest conditions. While they’re the same high-wall style, the Light Commercial series come in a much higher capacity in order to suit open-plan offices and commercial spaces. Light Commercial heat pumps are easy to install. They also boast all of the features you hope to get from Mitsubishi Electric heat pumps. As an energy efficient heating and cooling system, you can reduce your business’s overheads and your carbon footprint at the same time. The Multi-Split System Heat Pumps allow you the freedom to select multiple different heat pumps (regardless of style and capacity) and connect to them all to a single outdoor unit. 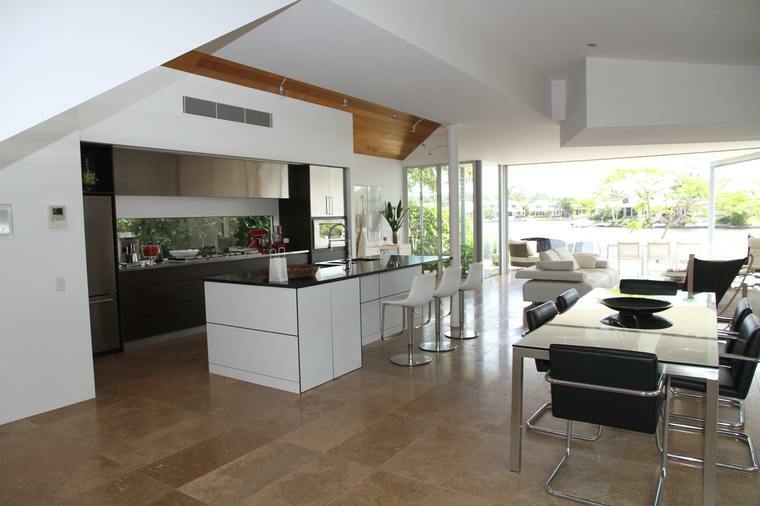 The Multi-Split System is ideal for homes and offices where each room is configured differently to the next. Whilst each model runs off the same outdoor unit, they can be controlled individually to meet the needs of those occupying that particular room. 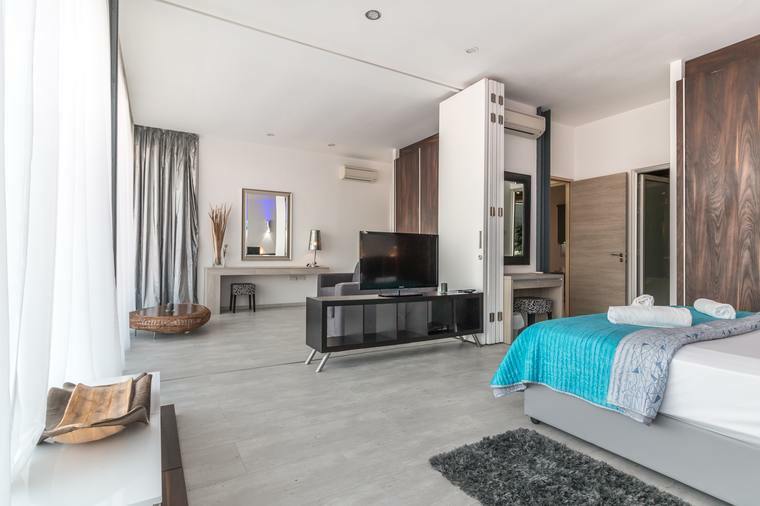 If you need a lower capacity heat pump for bedrooms but a stylish higher capacity model for the living areas, you have the flexibility to choose as many models as you like. You also have the ability to add more models in the future while still using the same outdoor unit. The Compact Floor Console Heat Pumps have been designed to replace out-dated heating methods such as night-store heaters and fireplaces. If you’re renovating your home and you have chosen to remove any in-built heating, the Compact Floor Consoles can fill wall cavities or simply be installed as an efficient heating and cooling system. The Compact Floor Console Heat Pumps are just as whisper-quiet as the High Wall Mounted models. They run off a large fan motor to ensure fast and effective heating. For larger rooms with high studs, the sleek and stylish Ceiling Suspended Heat Pumps offer a discrete method of heating and cooling. These heat pumps come in several capacities to suit medium or large rooms and range from 5.5kW to 16kW. Ceiling Suspended Heat Pumps are commonly installed in older buildings with high ceilings and commercial spaces. When the ceiling studs are high, airflow is also high. The Ceiling Suspended Heat Pumps can efficiently heat these drafty spaces. As well as the traditional four-speed fan setting in all Mitsubishi Electric heat pumps, the Ceiling Suspended series has an additional air speed adjustment mode. This means the heat pump will automatically adjust the air speed to match the environment. The air speed will start high and slow down once the desired temperature is reached. Even the trickiest of spaces can be fitted with a Mitsubishi Electric heat pump. The Ceiling Concealed Heat Pumps, otherwise known as ducted, are mounted to the ceiling, only showing the grille. Whisper-quiet yet highly efficient, you’ll barely even know it’s there. These slim heat pumps measure only 200mm in height, making them ideal for areas with limited space for installation. The Ceiling Concealed Heat Pumps are known for their compact design. They come in four different capacities and also have the option to upgrade to Wi-Fi Control. Last, but certainly not least, are the Mitsubishi Electric Ceiling Cassette Heat Pumps. These compact heat pumps are mounted to the ceiling and allow for a four-way airflow out of each side. Perfect for commercial use, the horizontal airflow distributes heat to even the most hard-to-reach areas of a room. The Ceiling Cassette Heat Pumps are not only extremely quiet but include 3D i-see Sensor technology. The i-see Sensors work by detecting the floor temperature and the number of occupants in the room. It then analyses where to direct heat. Mitsubishi Electric are constantly going over and above to improve their heat pump range. It’s their dedication to innovation and design that puts them above the rest when it comes to heat pump systems. For more information on the Mitsubishi Electric heat pump range, contact us today. 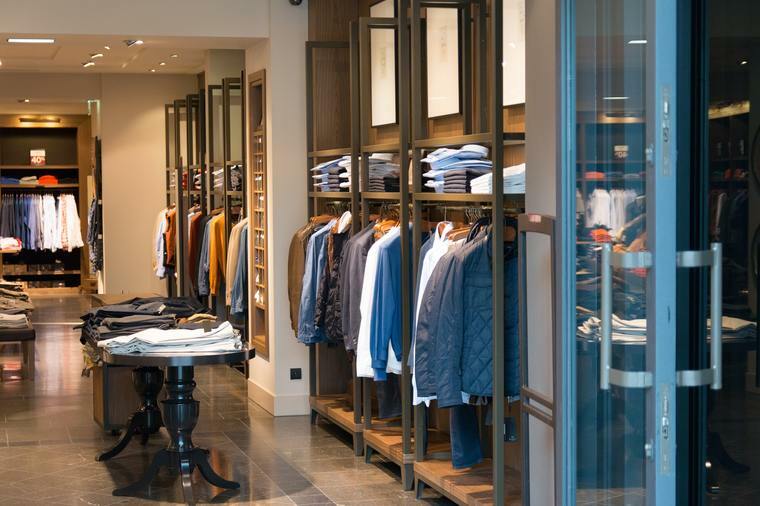 With so many products available, we know we will find the perfect solution for your space.